​For on-site office space, we combine design elegance with office functionality. Our Office Space solutions are business class for the office space. We consider the smaller details so you can get the job done, in style. 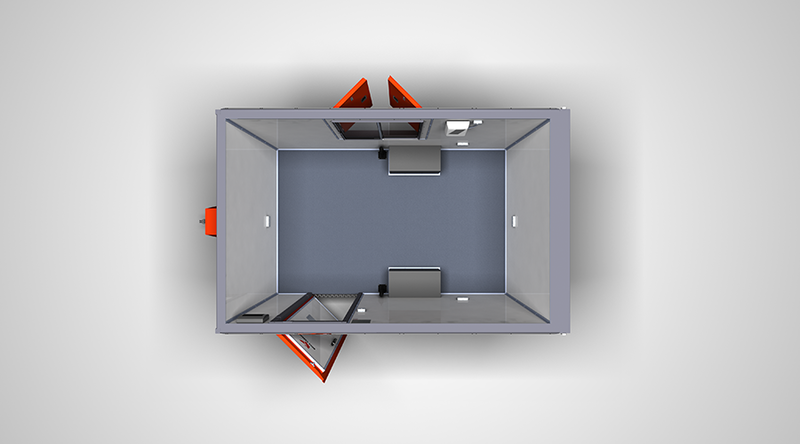 The Office Space is available in two size configurations, along with bespoke options to enable you to configure the unit to your specific requirements. Engineered to replicate the facilities found in your average office, but in a mobile capacity for on-site staff, while meeting all VCA regulations and the HSE standards.